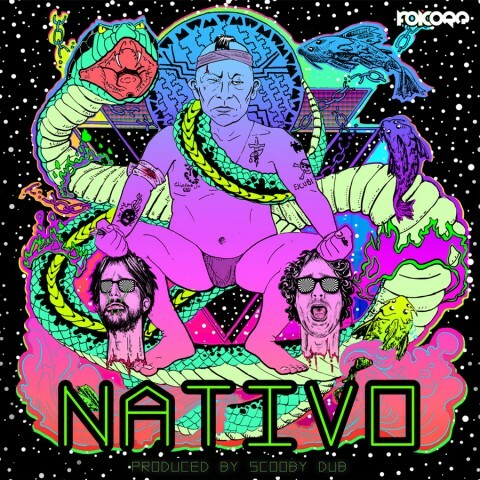 NATIVO is formed by two Latin American producers residing in Madrid: Cholofoniks (Peru) and Skaiwaka (Venezuela). 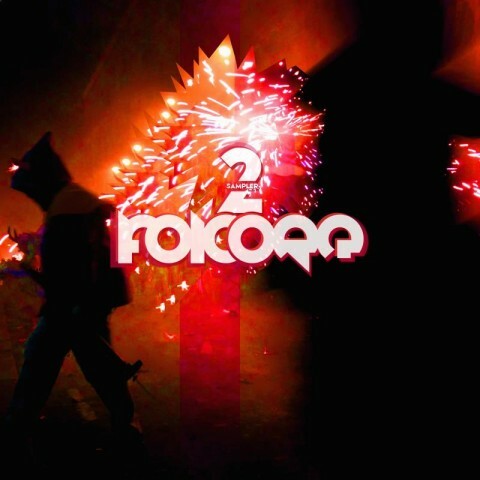 In various groups, both have spent many years promoting the subtropical bass scene in Madrid - a combination of cumbia, folklorico and electronica. 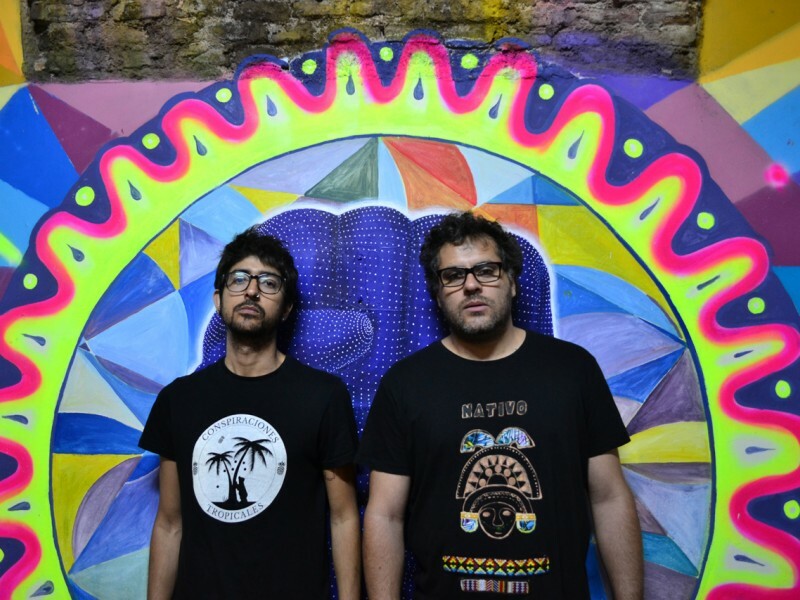 They are part of the Conspiraciones Tropicales’ collective where they actively participate in the diffusion of the tropical underground sound. 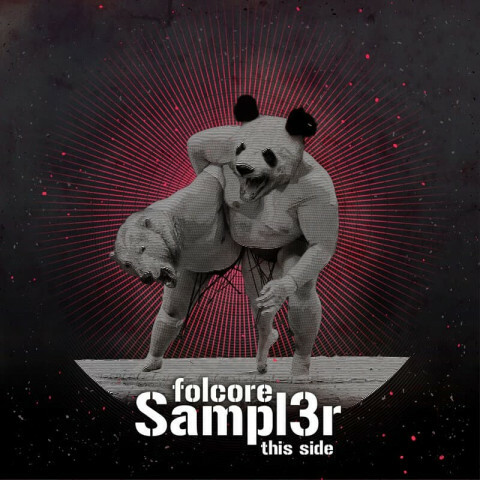 They have released singles on Cassette Blog, Folcore and Tropical Conspiracies. They were the duo behind the landmark audiovisual performance 1492 - a meeting of two worlds that brought together poets and vj’s. Their live set has been heard at festivals such as Visual Brasil (Barcelona) and Tropical Camp (Madrid).